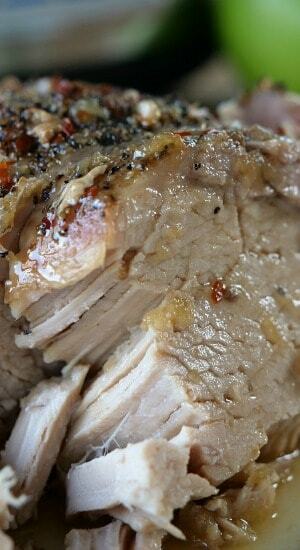 This crock pot boneless pork loin is super delicious and with the flavor of the apples, brown sugar and crushed red peppers, makes this one tasty loin. 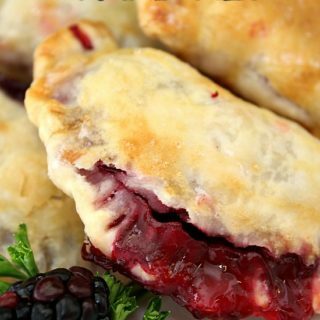 Using the crock pot for this recipe is perfect. 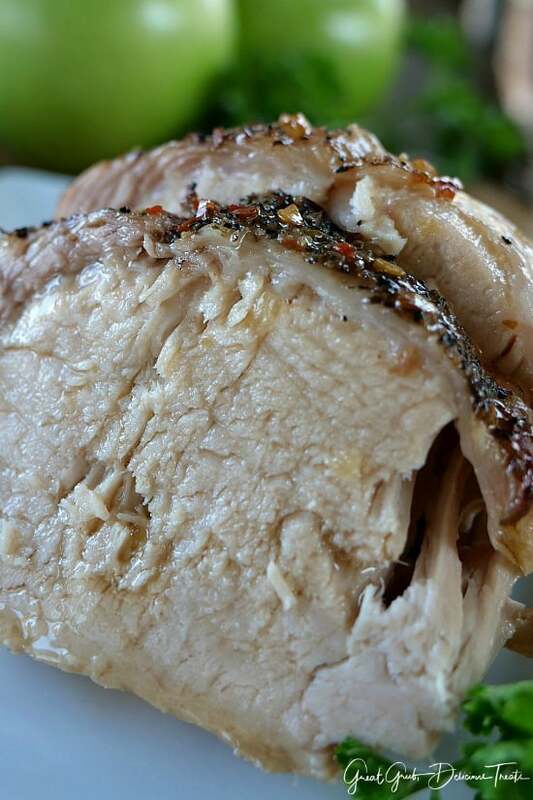 The pork loin is juicy and flavorful, also perfect to add to your holiday menu. 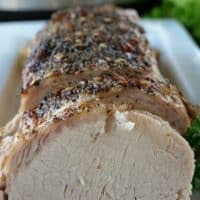 I bought two 9 lb pork loins from Costco® (mainly because they were super cheap plus an additional amount off, which I couldn’t pass up), cut each one into thirds and this is just one of the meals I had planned with this delicious pork loin. Just core and slice 2 Granny Smith apples and plop them in the bottom of the crock pot along with the chopped onions. No need to peel the apples. Set the pork loin on top of the apples and onions. 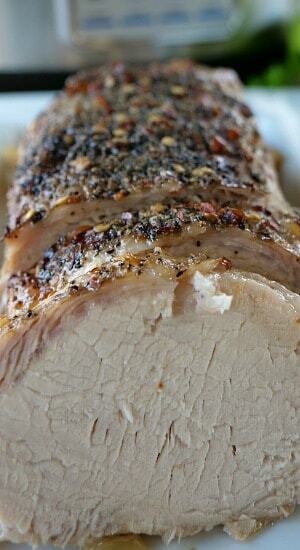 Sprinkle both the garlic salt and pepper on top of the pork loin and then top with brown sugar. Pat the brown sugar in place and then sprinkle crushed red peppers on top of the brown sugar. No need to add any liquid either. Between the pork and the apples there will be plenty of juice. 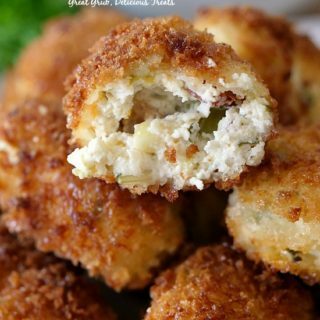 This is a super easy meal and takes very little prep time. 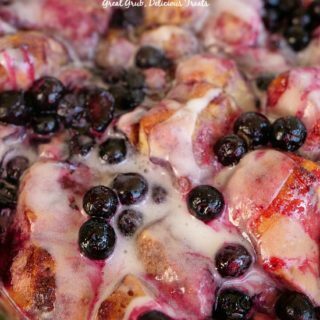 Turn the crock pot to high, cover and cook for 5 hours. After 5 hours, pop in a meat thermometer and the temperature should be 160° which is perfect. 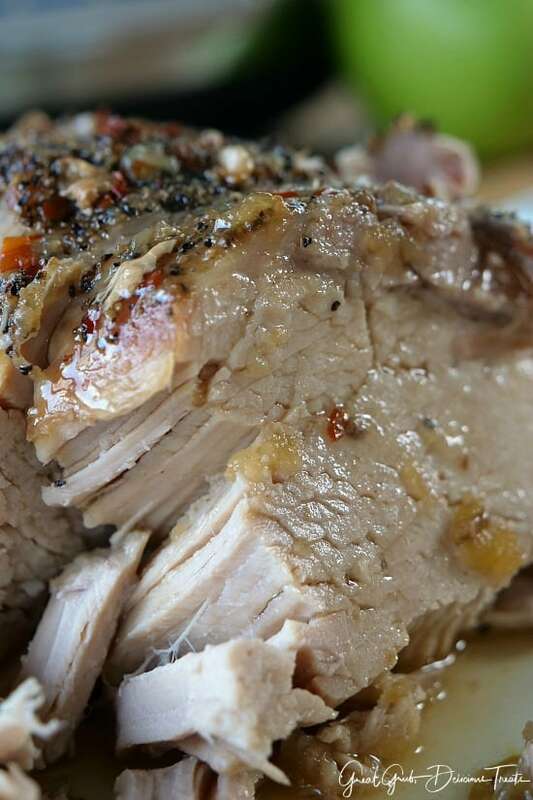 Once the pork loin has finished cooking, spoon the juices over the top, then carefully remove it from the crock pot, let rest for 15 minutes or so before slicing. 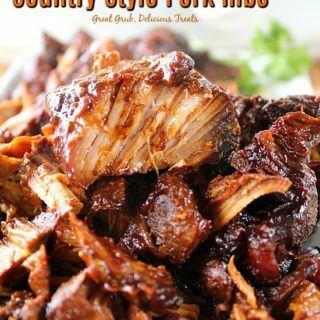 Once sliced, spoon the apples, onions and juices over the pork for additional flavor. 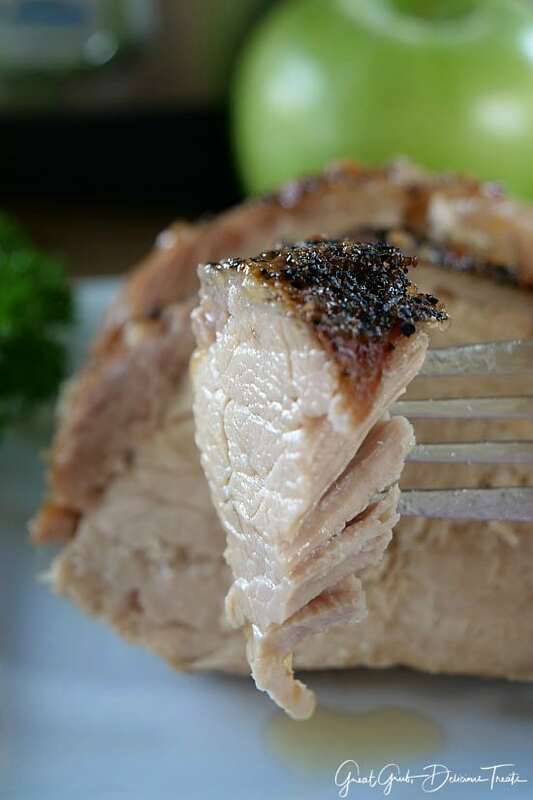 Pork and apples go so well together and this is a perfect recipe to enjoy them both. 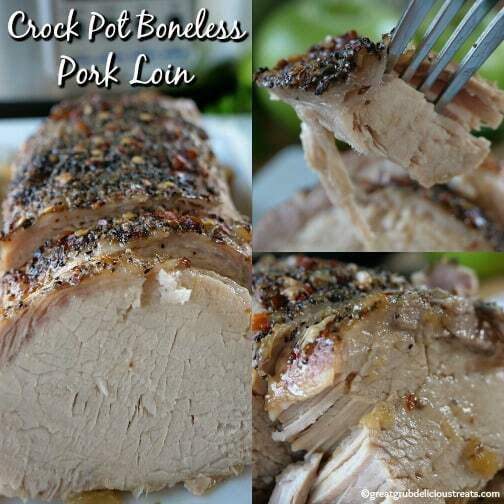 Also great leftover, this pork loin is tasty the next day as well. 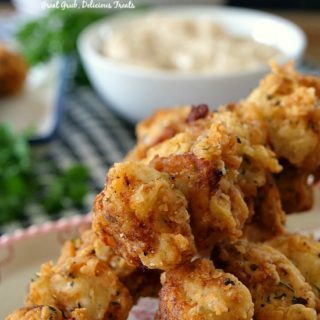 Here are a few more crock pot recipes you can find on the blog: Crock Pot Cheesy Chicken, Crock Pot Beans and Ham, Crock Pot Chuck Roast, and how about Crock Pot Spicy Chicken with Beans. 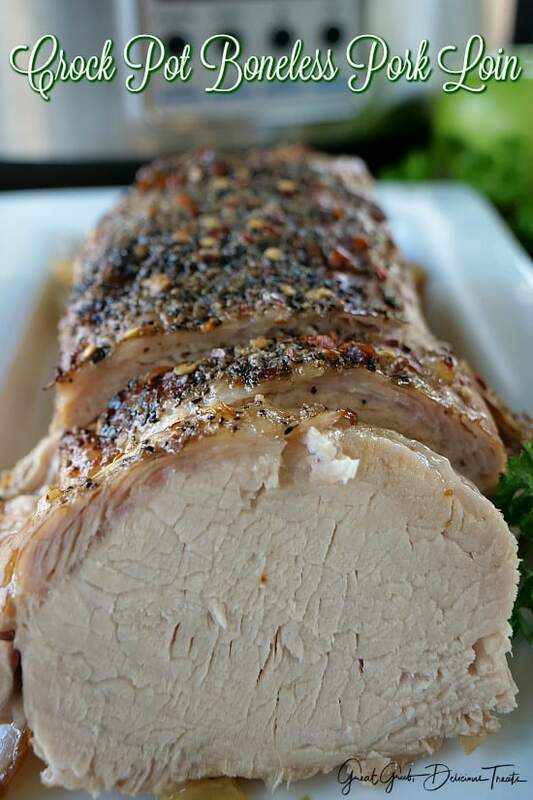 This is a tasty pork loin that is aperfect choice for your holiday meal. Core and slice apples, chop onion and add to crock pot. Place pork loin on top of apples and onions. 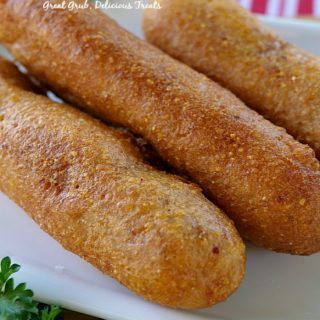 Add garlic salt and pepper on top and then top brown sugar. Pat in place. Sprinkle crushed red peppers on top of brown sugar (gives the flavor a little kick). After 5 hours, pop in a meat thermometer and temperature should be 160° which is perfect. Spoon juices, apples and onions over the top then remove from crock pot. How long for a 4 lb.roast? Could you cook it on low for a longer time?